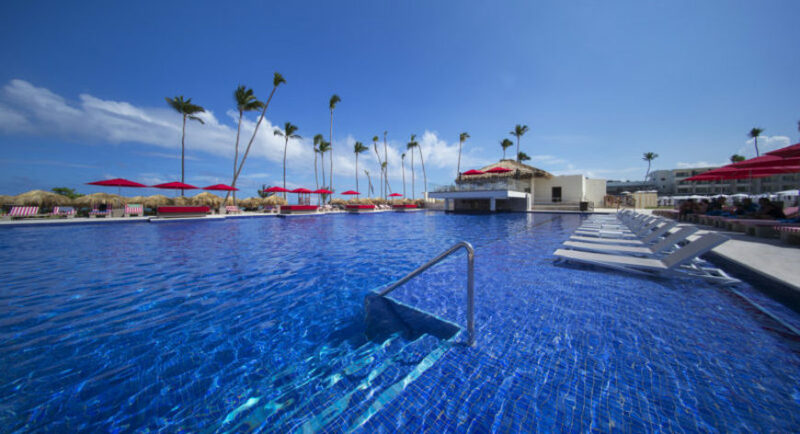 Escape to the shores of Punta Cana on one of the best beaches in the world, to a luxurious vacation experience for families, couples, singles and guests of all ages at Royalton Bavaro. 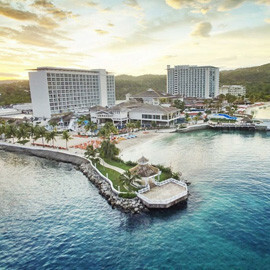 Discover Royalton’s signature All-In Luxury® features of elegantly styled suites, world-class reservation-free dining with chef curated menus, and award-winning hospitality together with unique programming for children and teens, including an onsite splash park, and a fun-filled lazy river. Receive an exclusive vacation experience with an upgrade to Diamond Club™. 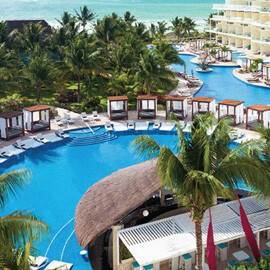 This premium level of service features the comfort of anticipatory service, exclusive á la carte restaurants, and bar areas, as well as the shimmering pool and pristine beach areas for the sole use of Diamond Club™ guests. 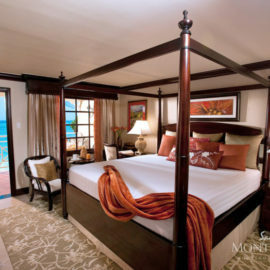 This is the perfect suite for you and your loved ones to enjoy. 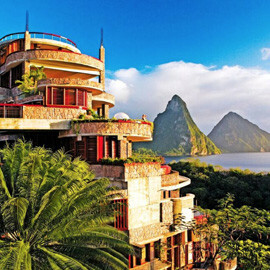 Wake up each and open your sliding glass door to the tropical paradise beyond. 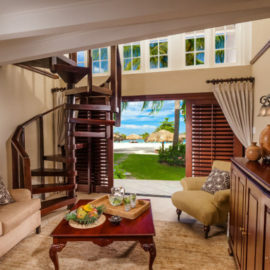 This room is complete with an in-suite Jacuzzi soaker tub, rain shower, sitting area with a pull-out couch and luxury views that overlook the ocean, the resort, or bring the luxury of a semi-private swim out pool. Elegant family rooms feature calming tones of contemporary beige stone floors and warm earth inspired accents with wooden fixtures. Designed for all loved ones to stay together Family Suites have a king DreamBed™ bed plus a comfortable double sofa bed with a sliding door between that separates the main guestroom for more privacy. This room is also complete with an in-suite Jacuzzi soaker tub. Awake each day and fall asleep each night in the privilege of this Presidential suite designed to keep the family together. An elegant bedroom is set apart from a spacious seating area with comfortable double sofa bed and guest bathroom. 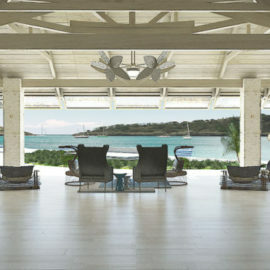 This elegant room offers you a terrace a magnificent ocean view. Awake each day and fall asleep each night in the privilege of this Presidential suite designed to keep the family together,with a little more space. 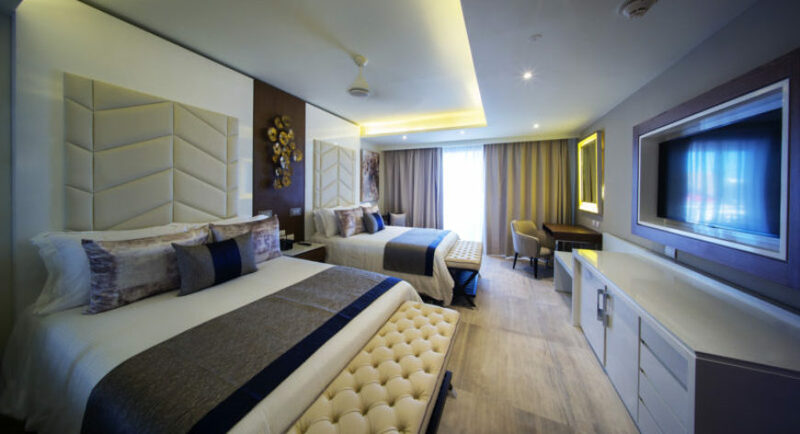 An elegant bedroom is set apart from a spacious seating area with comfortable double sofa bed and guest bathroom, joined by a second bedroom with premium amenities. This elegant room offers you a terrace with options for a magnificent ocean view. Each day, awake in the preferential Diamond Club™ area after a heavenly night’s rest and push open your sliding glass door to the exclusive Diamond Club™ pool for the enjoyment of your family. This room is complete with an in-suite Jacuzzi soaker tub, rain shower, sitting area with a pull-out couch and luxury views that overlook the ocean, or bring the luxury of a semi-private swim out pool. Each day, awake in the preferential Diamond Club's™ elegant family rooms that feature calming tones of contemporary beige stone floors and warm earth inspired accents with wooden fixtures. Designed for all loved ones to stay together Family Suites have a king DreamBed™ bed plus a comfortable double sofa bed with a sliding door between that separates the main guestroom for more privacy. This room is also complete with an in-suite Jacuzzi soaker tub. Awake each day and fall asleep each night in the privilege of a Presidential Suite with the exclusivity of Diamond Club™. An elegant guest suite is separated from a seating area with comfortable double sofa bed, television and balcony. With premium in-suite amenities, this elegant room offers you a terrace with magnificent views. Awake each day and fall asleep each night in the privilege of a Presidential Suite with the exclusivity of Diamond Club™. An elegant guest suite is separated from a seating area with comfortable double sofa bed, television and balcony with second guest room just across the room. With premium in-suite amenities, this room offers you a terrace with magnificent views. 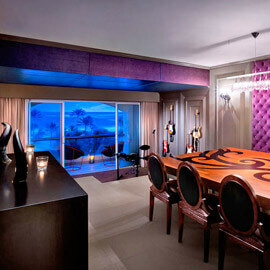 This room provides your family the privilege of your own suite for a truly luxurious vacation experience. Available in a four-bedroom arrangement, guests of this exclusive suite enjoys an elegantly designed private room with a balcony. A comfortable double sofa bed is located in a separate living area with a full bathroom, dining table and pool table. 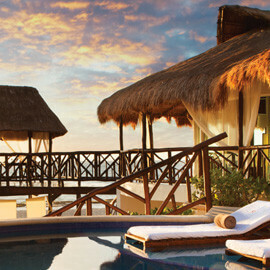 Enjoy a large private terrace with the best view of the ocean, and an outdoor Jacuzzi. Treat your taste buds to a flavor sensation as you feast on eclectic cuisines from around the world. 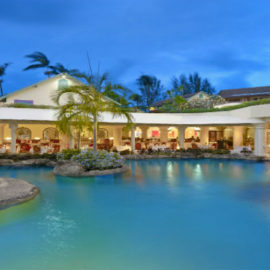 Enjoy local and international delights in buffet-style or à la carte dining venues, then grab a signature cocktail and mingle with other guests at the many on-site bars. Treat yourself to a mid-afternoon coffee and exquisite dessert at the cafe. 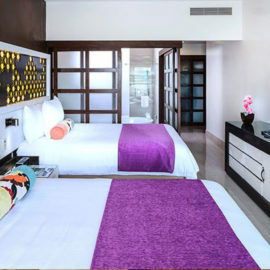 With our great 24-hour room service, indulge in delectable dishes in the comfort of your own room or suite while you delight in Punta Cana's mesmerizing sunrises, sunsets and starlit evenings. 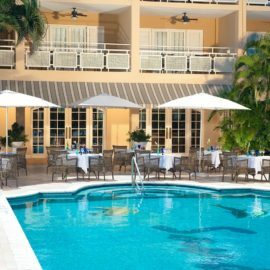 Discover the freshest local ingredients and enjoy a wide selection local and international flavors, also offering fresh fruit juices, a special kids buffet area, and healthy options. 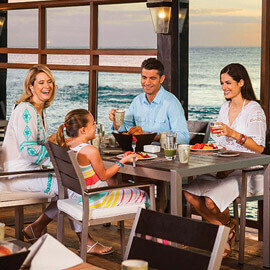 Savor a wide variety of fresh and grilled selections on this resort's beautiful beachfront restaurant for an open-air dining experience that's perfect for guests of all ages. This unique restaurant offers guests a grand steakhouse experience. Watch chefs in the open kitchen as they perfectly prepare your steak. Grazie Italian Trattoria Enjoy a wide range of Italian cuisine at this delicious trattoria. Its authentic design and traditional menu make this restaurant the perfect place for families to enjoy well-known Italian comfort food. 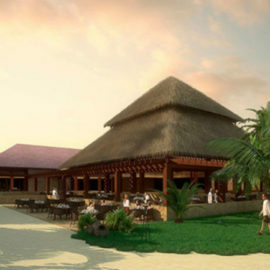 In a casual atmosphere savor an ever-evolving menu of grilled specialties for a comfortable and familiar meal. 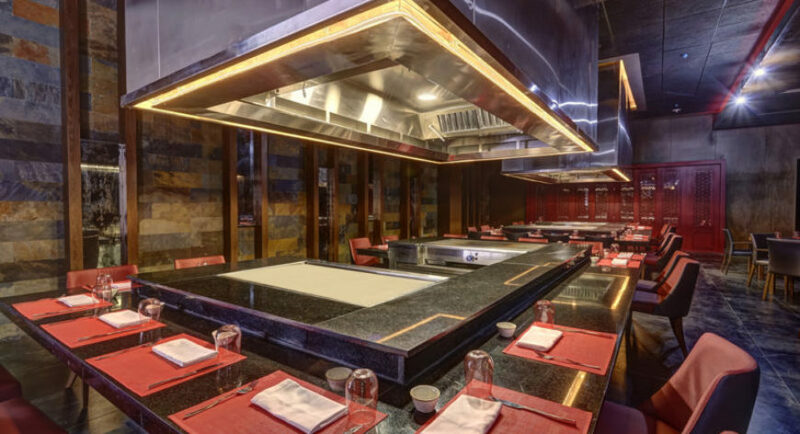 Be amazed by the flavor and technique of masterfully prepared teppanyaki and sushi as it happens right before your eyes. Rio is a flavorful restaurant that gives you a taste of Brazil. This steakhouse provides an intimate and relaxed dining experience, known for its unique savours and astonishing plates. 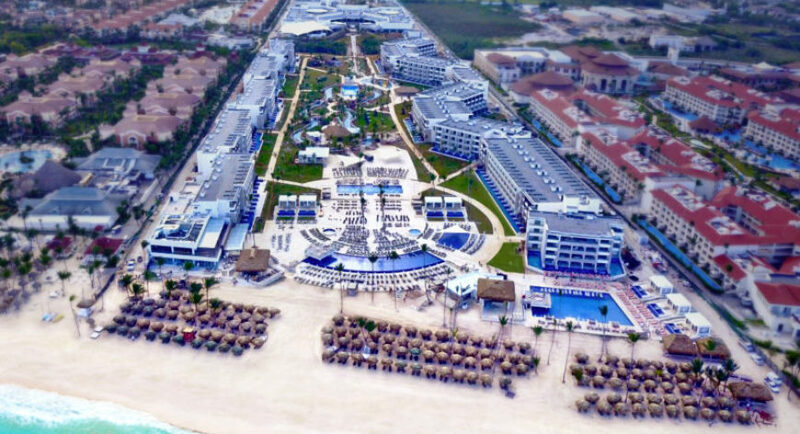 Our All-In Luxury® vacations include daily activities and nightly entertainment as well as multisport court, non-motorized watersports such as snorkeling, kayaking, 9-hole mini golf course and an introductory scuba diving lesson. 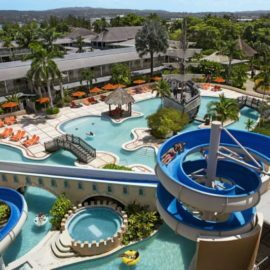 Royalton Bavaro also features a sprawling lazy river for relaxing and refreshing afternoons. Guests enjoy access to an exclusive on-site casino featuring card tables and machine games, so those feeling lucky don’t have to venture far. 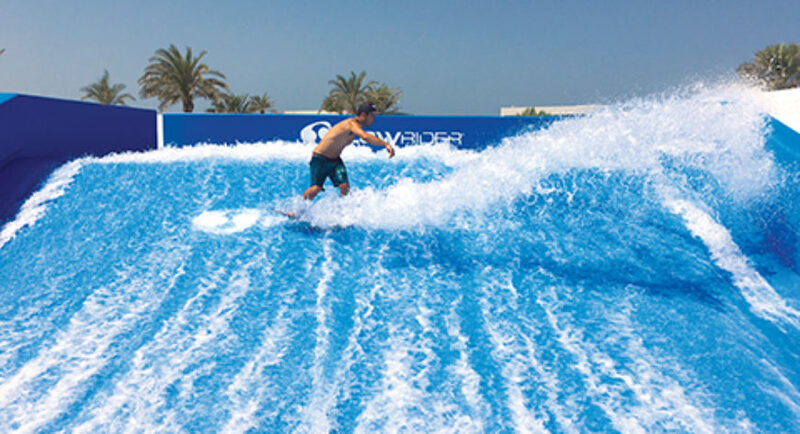 This ultimate surf machine makes for an exhilarating ride that appeals to a broad range of age groups, from kids learning to surf, to adults showing off their skills. You can rip, tear and shred until your blue in the face. 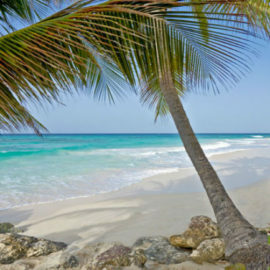 Get stoked on the sensation of surfing our endless waves! 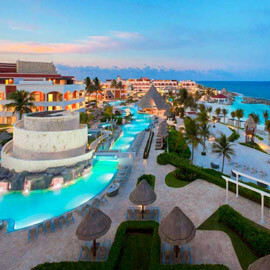 Sprawling lazy river that’s over 1,200 feet long, for a refreshing take on sunbathing at any age. Float through mini caves while surrounded by eye- catching scenery. 9 mini golf course for all ages budding pros. There are artificial putting surfaces and obstacles such as tunnels and windmills. Children age 4-12 enjoy innovative daily activities at our supervised kids clubs, featuring popular characters Max & Ruby™ and games, cartoons, and a playground. Teens can enjoy their own space and make new friends in a lounge with video games, billiards, table tennis, and free Wi-Fi. Watch the most popular International sporting events on our modern flat screen televisions. 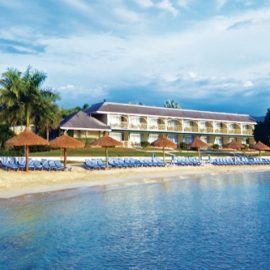 Stay in touch on all your devices, with free Wi- Fi throughout the resort, unlimited in-room long distance calling to Canada, US and most of Europe, and long distance calling while in the resort, USB recharge station and Bluetooth speakers in room. 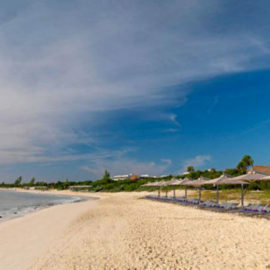 The Royal Spa is the ideal place to relax and rejuvenate while on vacation. Spend a few hours getting pampered with our comprehensive spa packages or drop in for a 30 minute express treatment. The Royal Spa has a hydrotherapy circuit and a full range of massage, body and facial treatments. 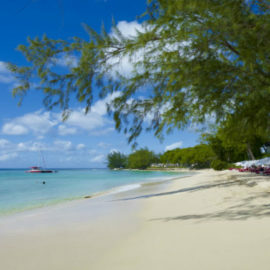 Water sports, gift shop, photo gallery, babysitting, events and activities for groups, laundry, selection of premium drinks, The Royal Spa, tours and medical services.